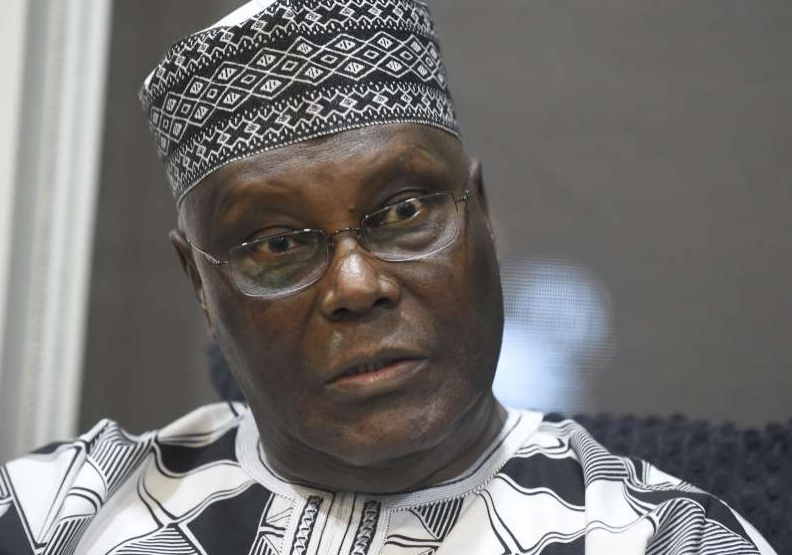 Nigeria’s main opposition candidate Atiku Abubakar filed a petition in court challenging the victory of President Muhammadu Buhari in the presidential election held in February. Buhari, of the All Progressives Congress party, was declared the winner by the Independent National Electoral Commission (INEC) defeating Abubakar by 15.2 million votes to 11.3 million votes in the delayed vote marred by violence, allegations of rigging and logistical challenges. Days after rejecting the announcement declaring Buhari the winner, Abubakar, the candidate for the People’s Democratic Party, indicated he would challenge the result of the election which he says was a sham. “If I had lost in a free and fair election, I would have called the victor within seconds of my being aware of his victory to offer not just my congratulations, but my services to help unite Nigeria,” Abubakar’s statement rejecting the result in February read in part. The petition by Abubakar wants the result of the election reversed due to irregularities. 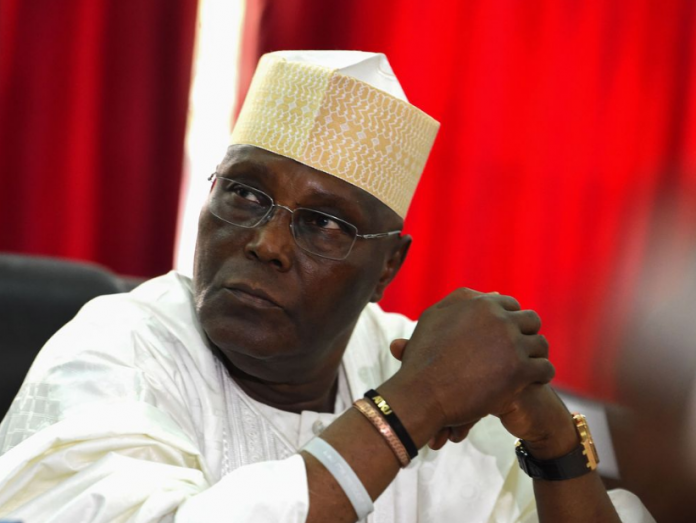 A legal advisor to Atiku said he wants his candidate declared winner after winning “massively” across the country. President Buhari’s team dismissed the allegations insisting that the process was free and fair.